Happy 4th of July Folks, and YES we are live today. The Rusev momentum continues last night, can it stretch to SummerSlam and will Aiden turn on him? Team Hell No picks up where they left off 5 years ago. We ask Twitter and you , who is the most Patriotic Wrestler of All Time? 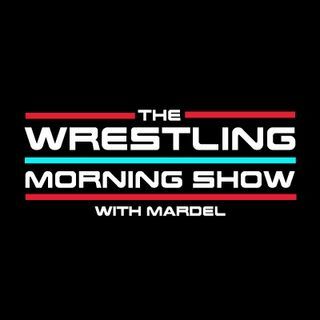 Mardel and Coder discuss SD, foreshadow Extreme Rules and talk about grilling and BBQ.